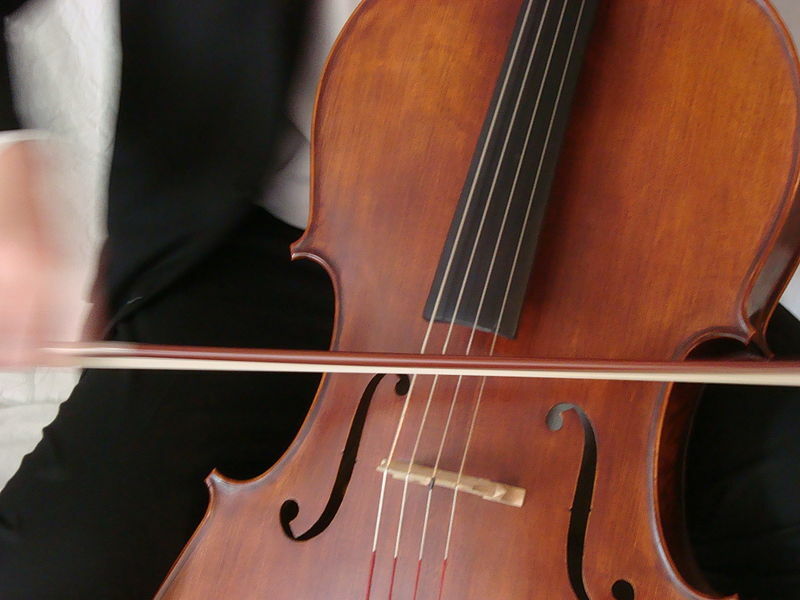 Can a cellist change the world? Dr. Melissa Kraut, founder and Educational Director of the Sitka International Cello Seminar, talks with a participant. They discuss the history, the inspiration, and how the seminar can offer perspective on the craft. The young cellist discusses doubting her career choices and confronting them at the seminar. Kraut details what to expect for the rest of the program.